This Is Going To Hurt, a first-hand account of life as a junior doctor from doctor turned comedian Adam Kay published by Picador, offering his perspective on the future of the NHS. This Is Going To Hurt, a first-hand account of life as a junior doctor from doctor turned comedian Adam Kay, will be published by Picador in September 2017. Picador Editorial Director Francesca Main has acquired world rights to This Is Going To Hurt, inspired by Kay's sell-out Edinburgh Fringe show on the same topic. The result is a first-hand account of life as a junior doctor in all its joy, pain, sacrifice and maddening bureaucracy, and a love letter to those who might at any moment be holding our lives in their hands. 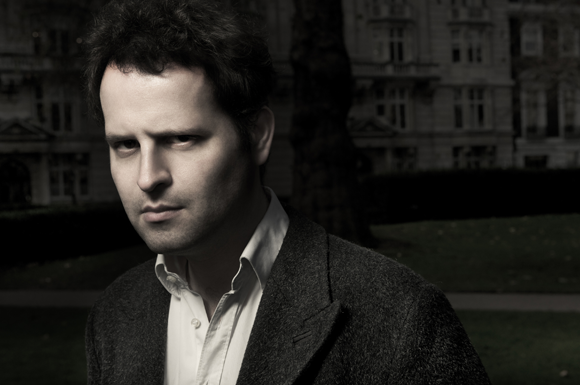 Adam Kay is a writer and script editor for TV and film. During his transition from doctor to writer he established himself as a musical comedian as frontman of Amateur Transplants, achieving great success and over 20 million YouTube hits. Read more about This is Going to Hurt when Adam Kay met with Mark Watson. This is Going to Hurt is out now in Hardback, alongside as an Ebook and Audio Book.